This is my Sunday afternoon. I’m spending it with my colleague and pet, Leo. He’s a close friend of mine although he poops out of his liter box from time to time. 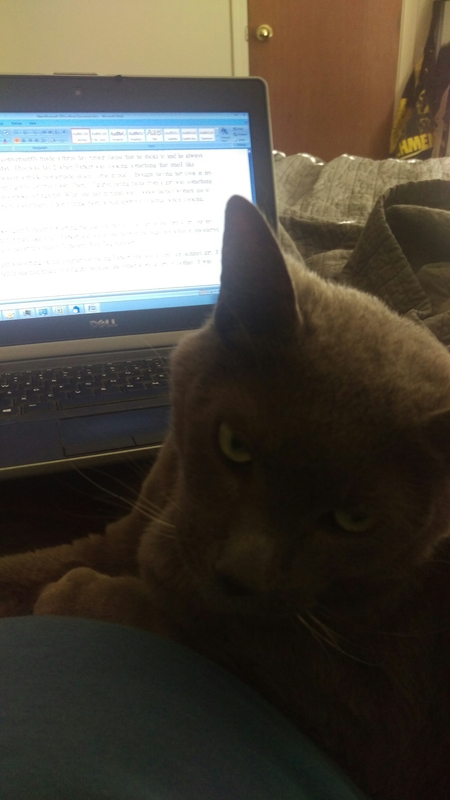 Still I love him.Share your writing partner in crime! A bird? A pen? Just your keyboard? I don’t care. Just want to see what other synergist write lives are like!